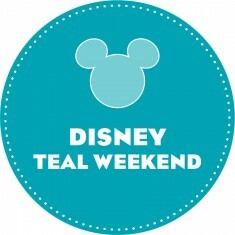 Check out these “Teal” events! Click the event below to learn more. 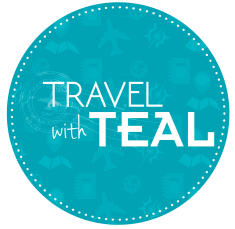 Travel with Teal – the best way to travel. Celebreate at the happiest place on earth. January is Cervical Cancer Awareness Month, we encourage women across the country to get screened for cervical cancer and receive the human papillomavirus (HPV) vaccine if they’re eligible. Held yearly on February 4th, World Cancer Day is truly a global event! World Cancer Day unites the world’s population in the fight against cancer. It aims to save millions of preventable deaths each year by raising awareness and education about the disease, pressing governments and individuals across the world to take action! March is Endometriosis Awareness Month! A time dedicated to drawing worldwide attention to this condition. Take the challenge to WEAR yellow to show your support for the women that live with endometriosis. Held annually each year on May 8th, this day is dedicated to creating and raising awareness about ovarian cancer, the women’s cancer with the lowest survival rate for which there is little awareness and no cure. Observed each year on the first Sunday in June. National Cancer Survivors Day is an annual, treasured Celebration of Life that is held in hundreds of communities nationwide, and around the world! It is a CELEBRATION for those who have survived, an INSPIRATION for those recently diagnosed, a gathering of SUPPORT for families, and an OUTREACH to the community. September is Ovarian Cancer Awareness Month. 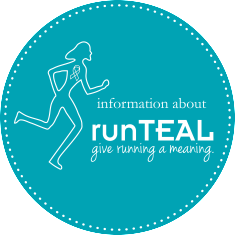 A time dedicated to raising awareness of ovarian cancer–the deadliest gynecologic cancer.